Born from a cocoon in the village of Old Home, a young Haibane—a being with a halo and small gray wings—awakens to a world she does not understand without memories of her past. Named Rakka for the dream of falling she had while inside the cocoon, she soon becomes accustomed to life in the strange town. However, there are strict rules for the Haibane, such as being forbidden to leave the village or go near the walls surrounding it. These, along with mysterious disappearances of their kind on their "Day of Flight," begin to unsettle Rakka and the others since they know almost nothing about their own kind. 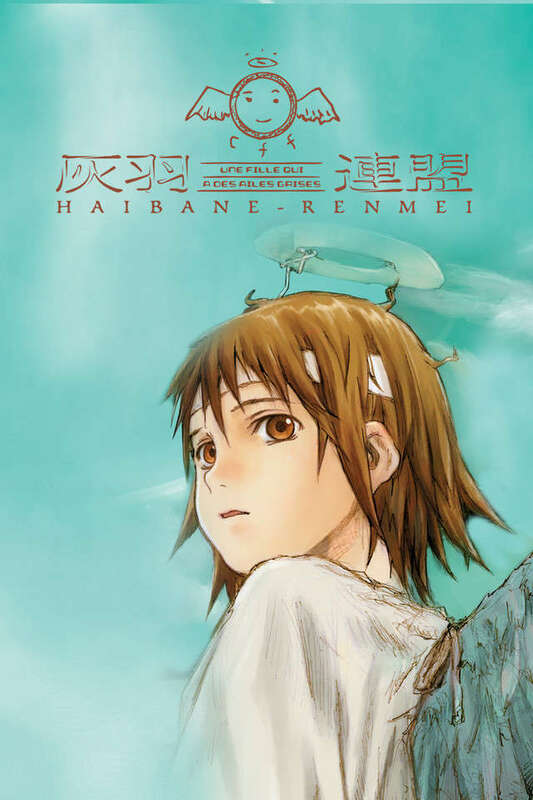 Haibane Renmei tells not only Rakka's story but also of those around her, as they live their lives with no memories of the past while trying to break free from their former pain and ultimately find salvation.